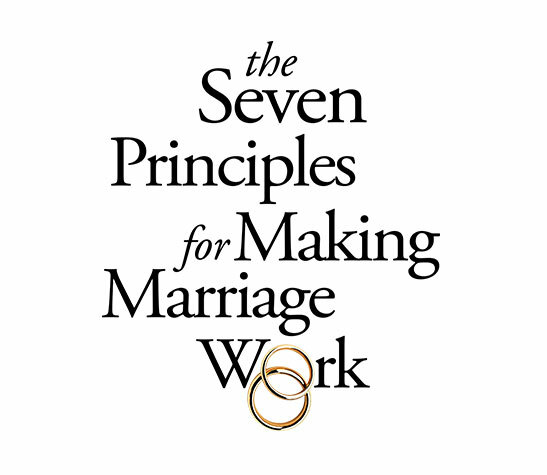 The Seven Principles for Making Marriage Work is the culmination of Dr. John Gottman’s lifelong work: an overview of the skills that guide couples on the path toward a harmonious and long-lasting relationship. Based upon Dr. Gottman’s revised New York Times bestselling book, this updated course will give you the skills to teach classes and small groups for couples in your community. The Armory, Seattle Center Laura Heck, LMFT and Dave Penner, Ph.D.
Hilton Garden Inn Laura Heck, LMFT and Dave Penner, Ph.D.
Based upon Dr. John Gottman’s revised New York Times bestselling book The Seven Principles for Making Marriage Work, this updated course will give you the skills to teach classes and small groups for couples in your community. To read more about this training, click here. Groups: We understand and encourage the importance of having the support of co-leaders. Register a group of 3 or more for the Seven Principles Leader Training and get 10% off! Combo: Get $160 off when you register for both Seven Principles Leader Training and Bringing Baby Home Educator Training.